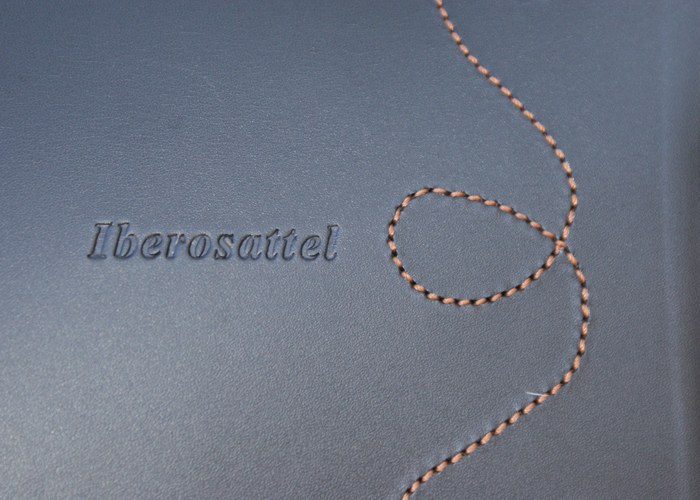 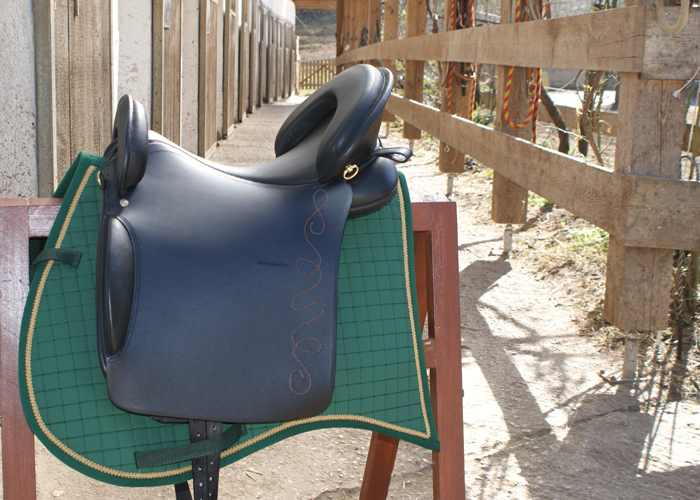 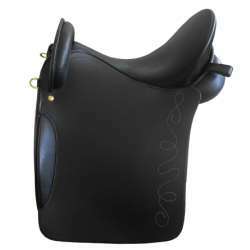 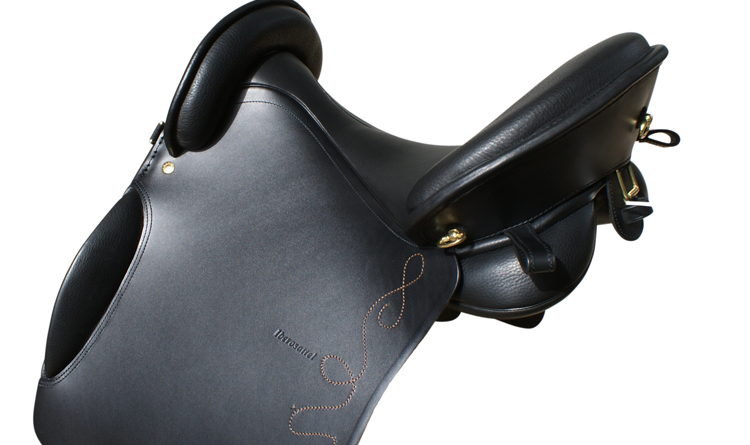 The Ibero Premium combines the advantages of a spanish saddle with a dressage saddle that. 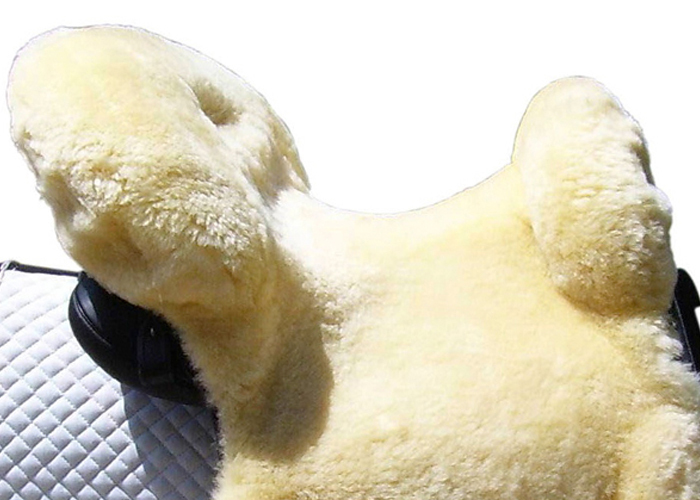 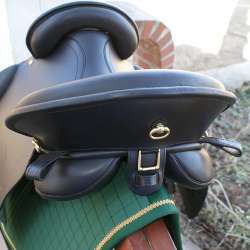 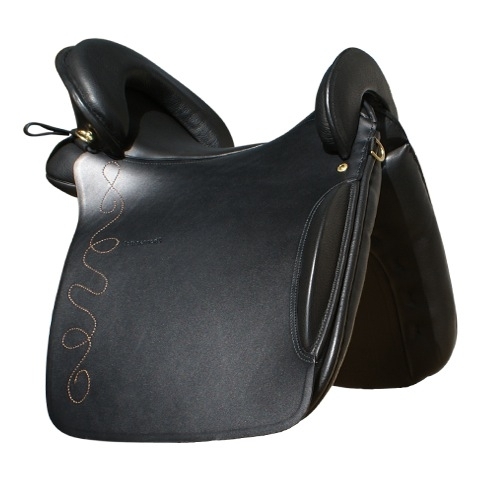 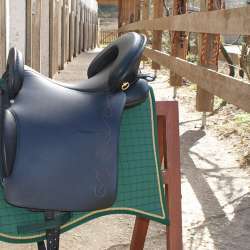 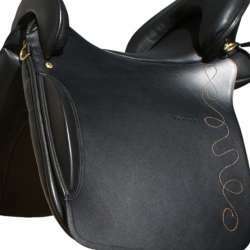 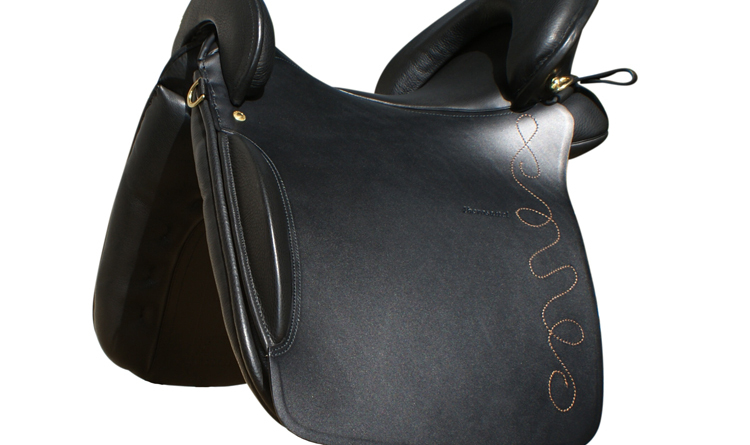 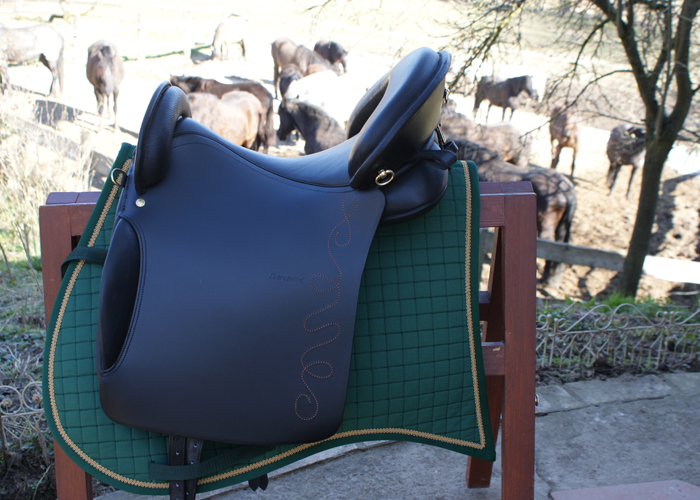 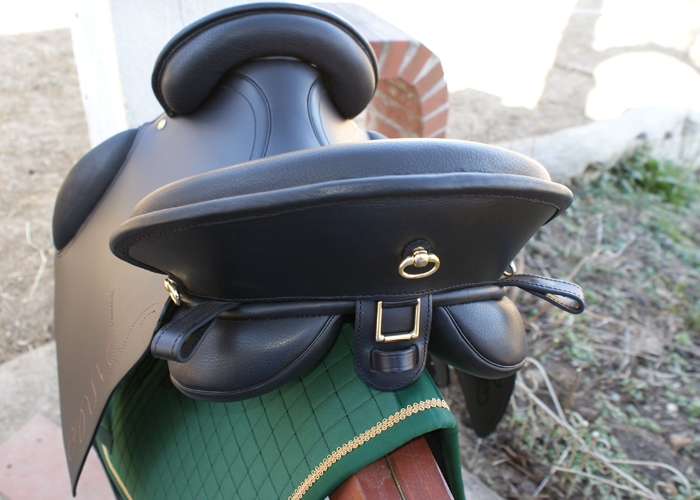 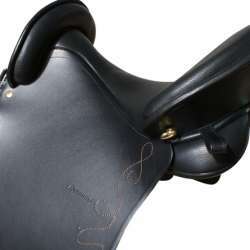 Through the front and cantle, it offers optimal grip - even in the field. 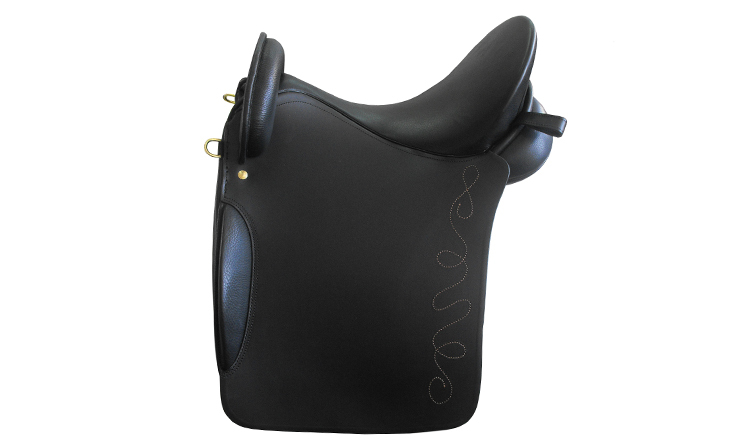 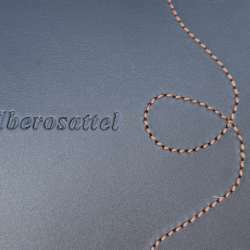 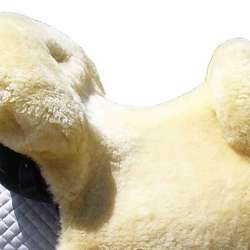 Also for the dressage of the Ibero is also ideal because of the cantle can be removed with little effort and thus allowed the Ibero premium for an official FN tournament. 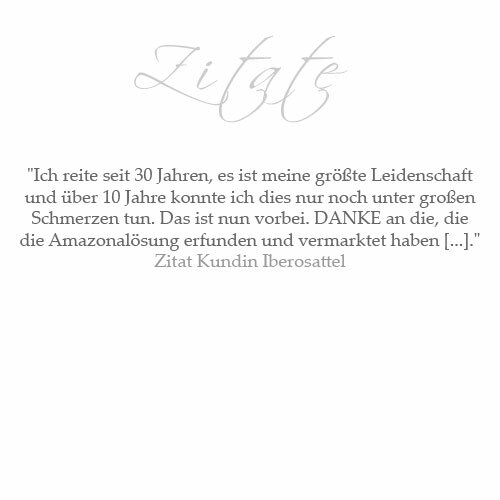 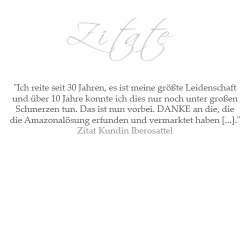 Including on-site adjustment and Amazona solution. 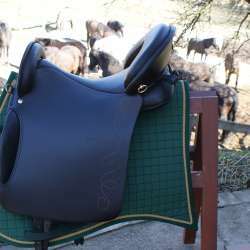 NEW: With detachable rear gallery!